It’s been raining strawberries, blueberries, raspberries, cherries & currants this spring! 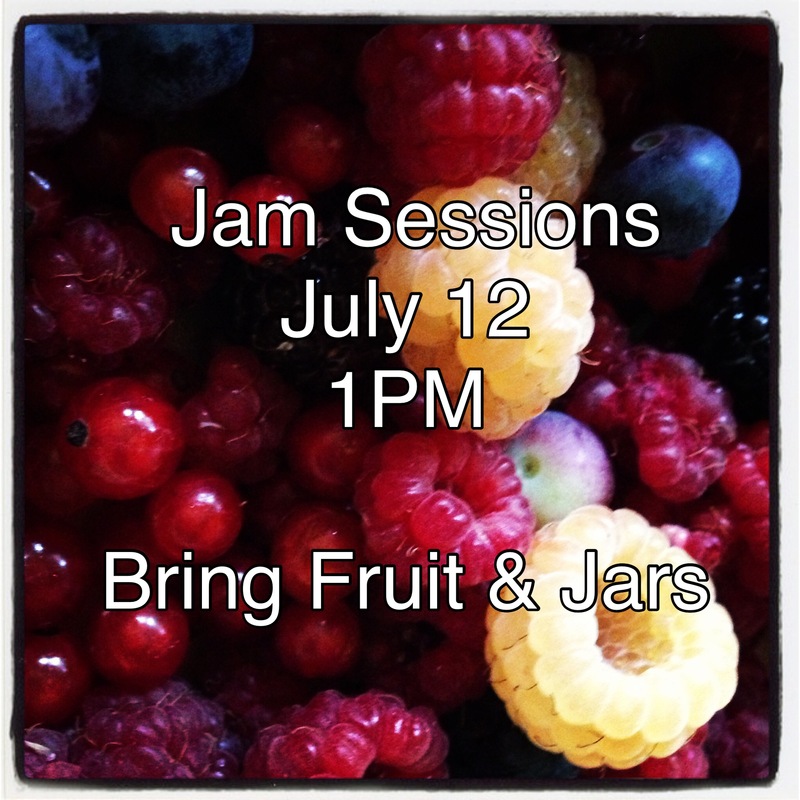 Join us this Sunday, July 12th at 1363 N. 4th Street (4 doors south of the garden) and together we’ll make several types of fruit jams. Bring fruit & jars, if you want to make your own. All levels of experience welcome.